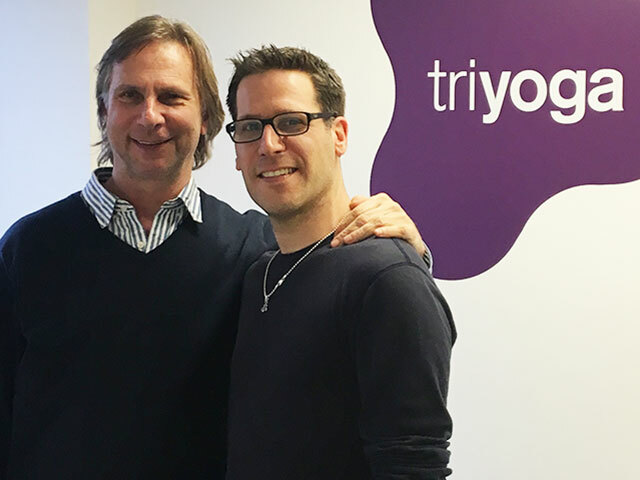 Jonathan Sattin - "triyoga London"
Jonathan Sattin, founder of triyoga, sits down with J at the head offices in London to talk about how he went from holding yoga classes in his living room to creating one of the premier destinations for yoga in the UK. They discuss what it takes to build an operational structure that can survive and grow for eighteen years, amassing five locations, 200+ teachers, and the inherent challenges that come when you get that big. They also touch on the financial realities at work, current trends, and what it might mean to bring integrity to scale.